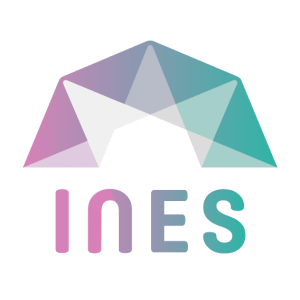 The Innovation Network of European Showcases, INES, starts an initiative to make knowledge imparted at music business conferences more sustainable and accessible by providing the filmed content all in one place online. Platform will host over 120 recordings from conference sessions all over Europe to educate music professionals in Europe beyond the borders of showcase festivals conferences. The music business is one of the hardest to start your career in, because quality music business schools and education programmes are rare to find. Most of the important hands-on knowledge transfer by music professionals is happening at music business conferences throughout Europe. Those events are usually limited to a certain professional audience, since not everybody has the means to afford the conference ticket neither to travel to the events. And even if they could, the number of chairs in a conference room would always be limited. In an age of digital uptake, this needs to be changed and democratised.That is why the eight INES partner showcase festival conferences and project leader gigmit started INES#conference, as part of the Innovation Network of European Showcases (INES), which is co-funded by the CREATIVE EUROPE programme of the European Union. The idea is as simple as effective: filming conference sessions and providing them online on a easy to use video platform. Over the next two years, more than 120 videos from at least eight conferences will be added and sorted. Established music professionals, as well as artists or starters in the music industry, will be able to use this rich source for free and benefit from the knowledge, insights and outcomes that are created at the panels, workshops and keynotes all over Europe. “In today’s ever-changing digital music landscape, it’s more important than ever for professionals to stay informed about emerging trends. New platforms launch and fold, revenue streams dry up and new money fountains explode, international networks become more and more important. Anyone not paying attention is quickly left behind.”, says INES project coordinator Magdalena Zschunke. 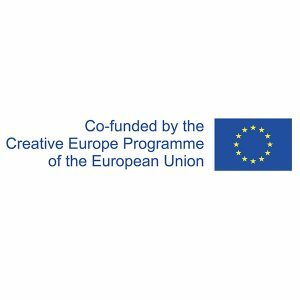 “That’s why we started this initiative and hope to grow it into Europe’s central source of decentralised music business knowledge.”The #conferences of MENT Ljubljana in Slovenia are already available online. More videos will join constantly over the next weeks and months. Westway LAB 11.04. – 14.04. Enea Spring Break 19.04. – 21.04. Liverpool Sound City 04.05. – 06.05. Live at Heart 02.09. – 08.09. Waves Vienna 27.09. – 29.09. Sonic Visions 16.11. – 17.11. Monkey Week 22.11. – 24.11.